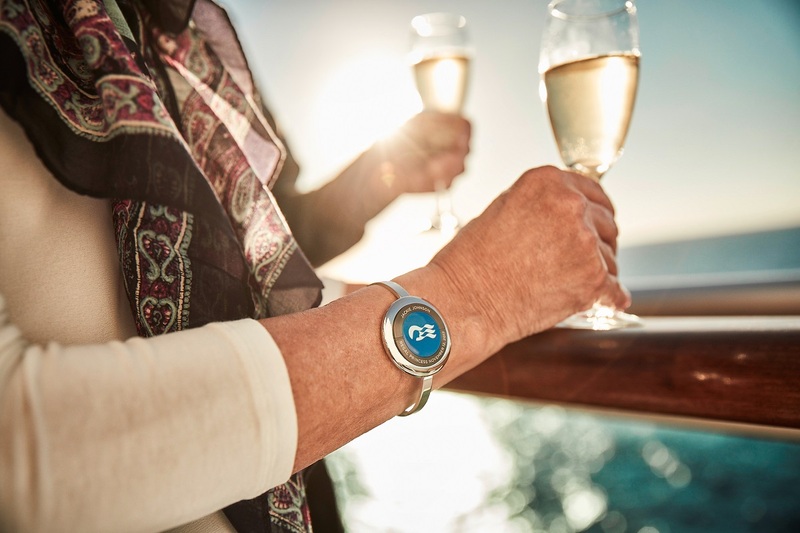 Carnival Corporation is set to introduce a new wearable device for guests, the Ocean Medallion, which will have a number of personal concierge benefits. The lightweight disc will allow guests to access their staterooms as they approach the door without needing to use a keycard. It will enable them to locate friends and family around the ship. It will be used for the purchase of products such as merchandise, photos, spa services and destination excursions. It will also facilitate personalised dining, enabling guests to place orders and them delivered wherever they plan to be at a designated time. The Ocean Medallion works with an optimised personalised digital concierge called the Ocean Compass, a digital experience portal available on smart devices, stateroom TVs and interactive surfaces throughout the cruise ship. Princess Cruises will be the launch line for the concept – it will debut on Regal Princess in November 2017, followed by Royal Princess and Caribbean Princess in 2018, before extending to the rest of the fleet. The company is calling this “a highly personalised concierge service that enables elevated service levels through enhanced guest interactions”. The Ocean Medallion will be officially introduced by Carnival Corporation chief executive Arnold Donald today (January 5) when he becomes the first travel industry executive to deliver the keynote address at CES, the world’s largest annual consumer technology show, in Las Vegas. “With this interactive technology platform, we are poised to have our global cruise line brands at the vanguard of forever changing the guest experience paradigm – not just in the cruise industry but in the larger vacation market and potentially other industries,” said Donald.